As I explain in The Brother I Knew, for the first eighteen years of his career, I maintained close personal and professional relationships with Paul. We collaborated as screenwriters, our families socialized, our children grew up together. I have been a dedicated Scientologist since 1978. Paul and I attended the same church up until the mid-1980s. Paul did not have any meaningful involvement with Scientology after that time, beyond the occasional social activity or the odd request for help which proved ultimately insincere. It made no difference to me whether Paul remained a Scientologist or not, although his conduct was unbecoming of one and I would rather he not be a hypocrite. I had stopped associating with him many years before because of his behavior in the workplace and the damaging way he treats others, particularly those closest to him. When I first heard about Paul’s public “resignation,” I assumed he had just read some internet trash from the usual suspects and, out of ignorance, having been gone for so long, swallowed their lies. When I learned that Paul was talking to the New Yorker and propagating those lies, I realized he had gone well beyond that. For some reason known only to God and Google, he appeared to have become actively anti-Scientology and I feared he may be in league with extremists. As my husband related it, Paul offered this as an excuse for his actions, as if he were duped and preyed upon by the press. Of course, if he truly felt duped, he could have simply canceled the next day’s interview. But did he? No. He went on to confess that he sat down with Lawrence Wright the next day and gave him a three hour interview. It was only through reading the published interview months later that we learned that all of this was simply another of Paul’s whopping big lies. According to Wright, Paul had given him numerous interviews about Scientology starting back in New York. They even flew out to L.A. on the plane together. They weren’t reporter and interviewee – they were a team, and continue to be. Paul also swore up and down to my husband that he had nothing to do with certain apostates who were spewing bald lies over the internet. Of course, that and subsequent articles reveal he has been in league with them for years, thick as thieves, and that Wright’s cheesy exposé in the New Yorker is simply a preview for a book that he has been planning for many months. Nothing Paul says or does surprises us anymore, but the public does not have the benefit of our years of experience with him, so I include this information in the hope that readers will not be taken in. 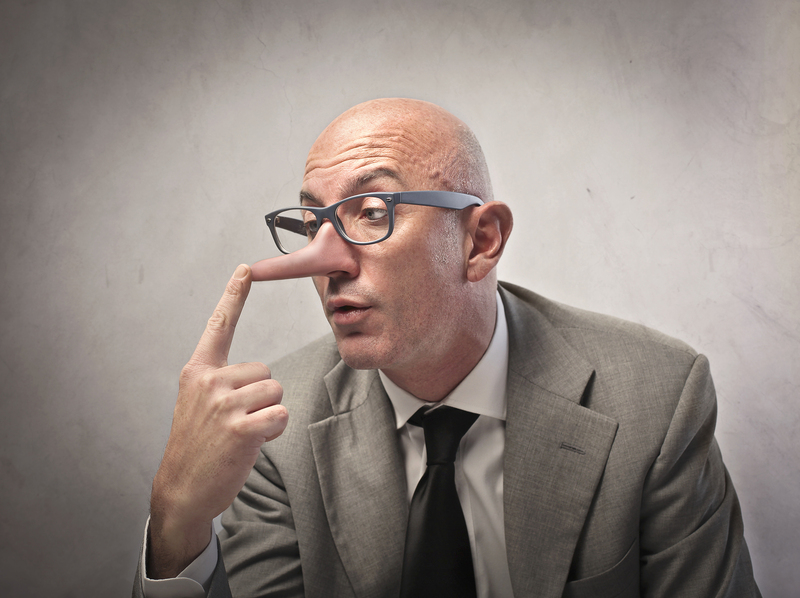 If only all lost boys came with a nose that grew with every lie. This entry was posted on . by Kathy in New Yorker, Paul Haggis and tagged Paul Haggis.